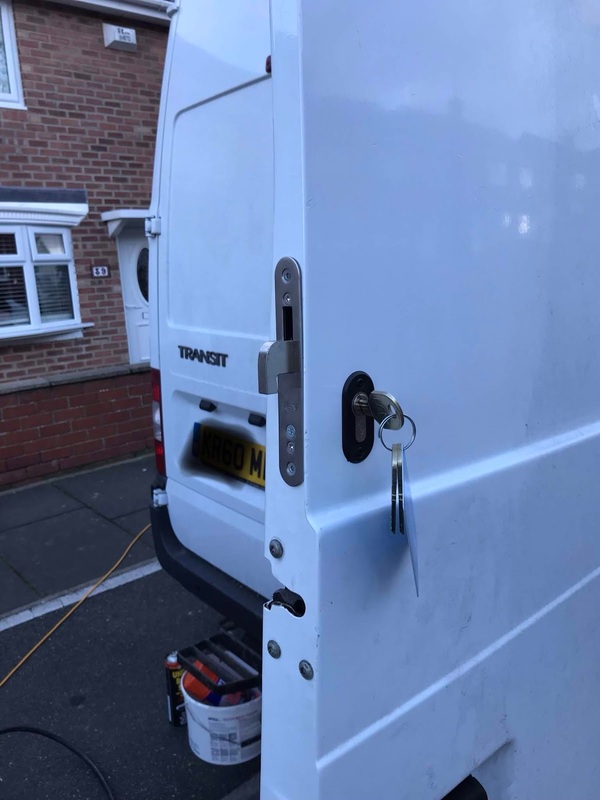 What a year we had in 2018 we secured 100s of homes & business and 100s of vans! We also joined our local bni chapter to help pass referrals to other business in the chapter! Though out the year we attended numerous burglary’s to homes and business either this been broken into or opportunist hoping for the grab and run picking up the house keys and turning back up at a later date! 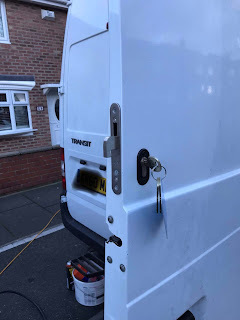 We also had a lot of failed mpl’s where customers where locked out or even locked. Most of these fail due to badly aligned doors which a couple adjustments would have saved them money! 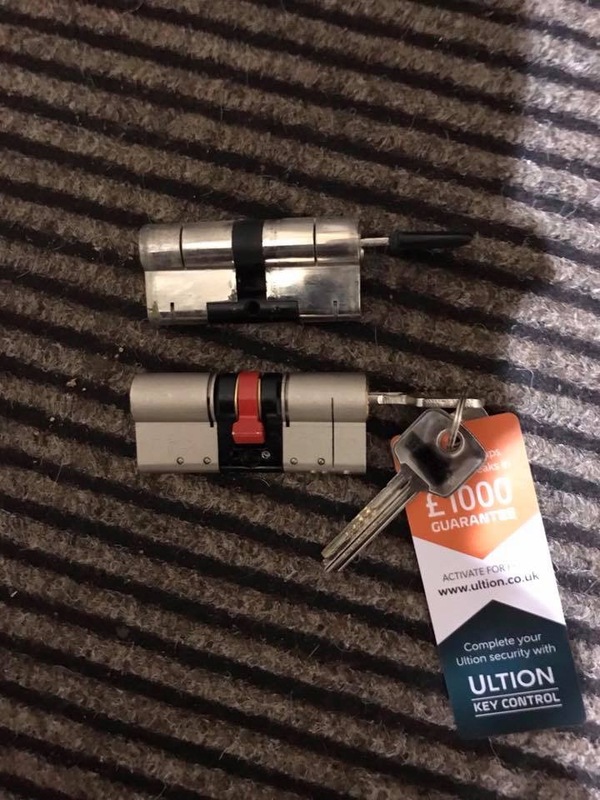 I have lost count the amount of gain entry’s I've had to do due to lost keys either been upvc doors, wooden doors and even garage doors! With our 3* diamond secure cylinder we could offer you key rings with a tracker built in so losing your keys will be a thing of the past.